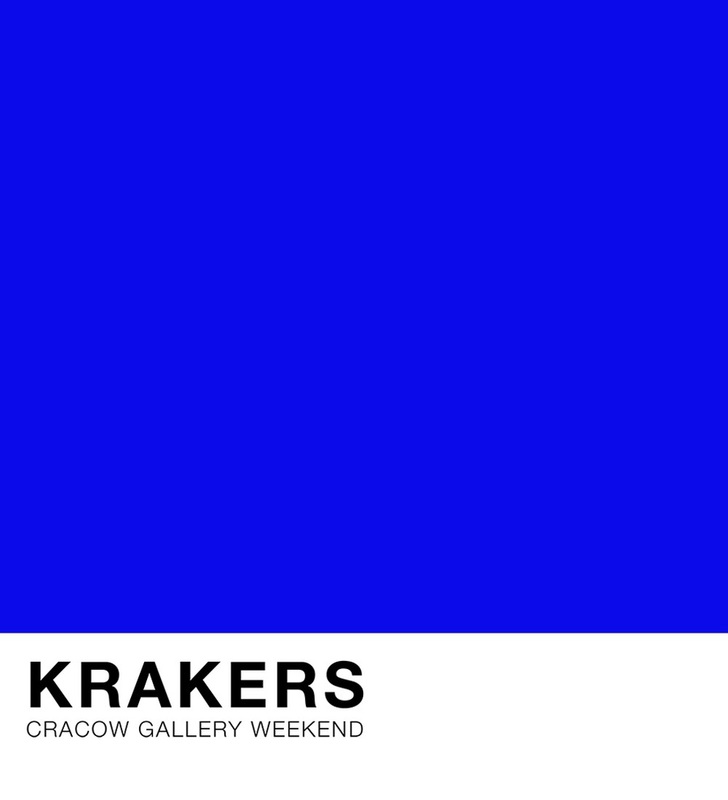 As part of the open weekend at Krakow art galleries 22–24 April 2016 we would like to invite you to visit our current exhibitions, with a guided tour of the MOCAK Collection, Mieczysław Porębski’s Library and the exhibition Medicine in Art. We hope that you will take part in the competition! During 22–24 April at the Reception there will be materials available to encourage individual, active getting to know the Museum’s collections. The materials will also be the necessary in order to take part in the competition. During the period, entry to the Museum including all the guided tours will be free. No need to pre-book.